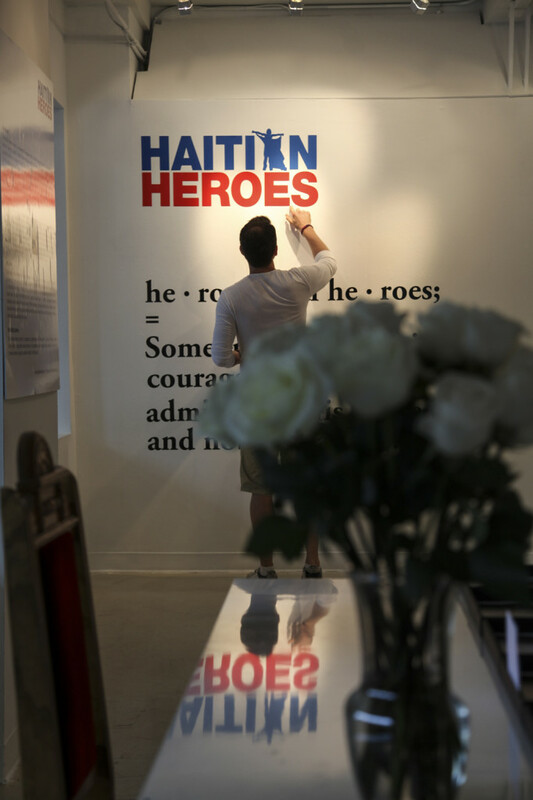 Through a series of photographs and short stories 20 of Haiti’s children exhibit their hopes, dreams, goals and ambitions—displaying the strength that lies within them and the pride they have in their country. 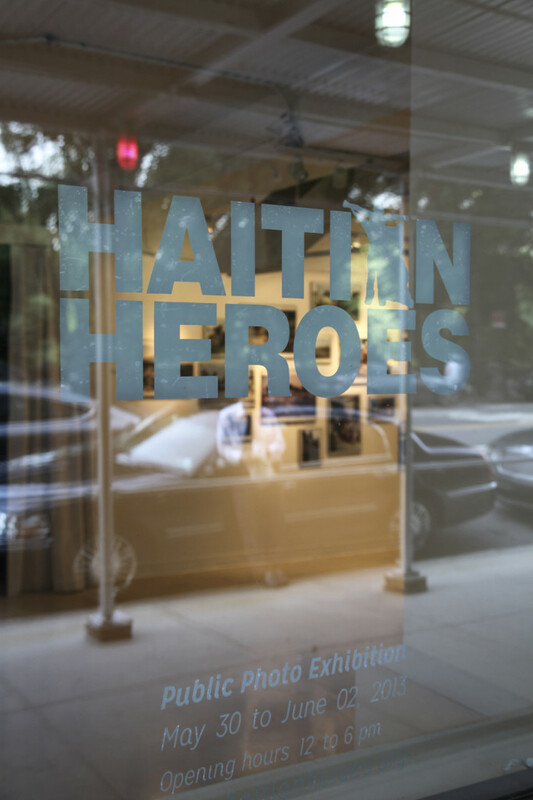 And while we understand the past and present situation of Haiti, our goal is to have visitors walk away from the exhibition seeing the 20 Heroes as symbols of a better future, one that is filled with potential and possibility. 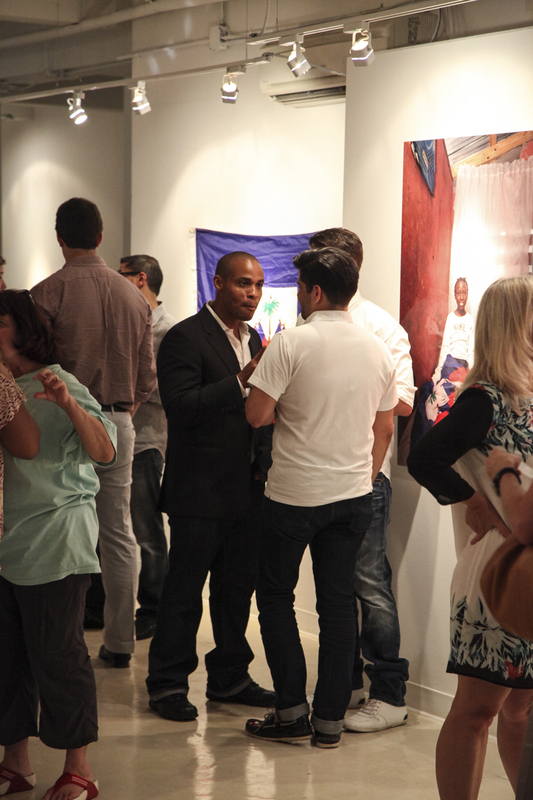 With their help we can empower the Haitian Heroes to be the beginning of this future. 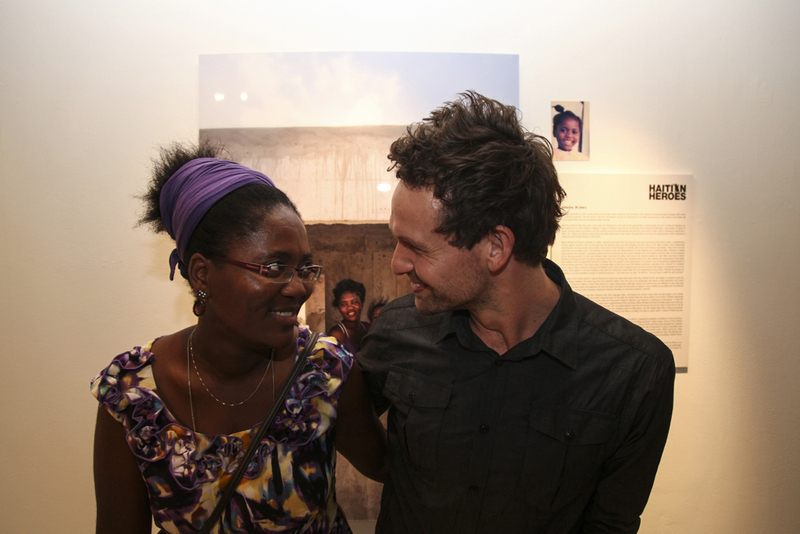 Together, we can paint a picture of possibility that was once never feasible before. 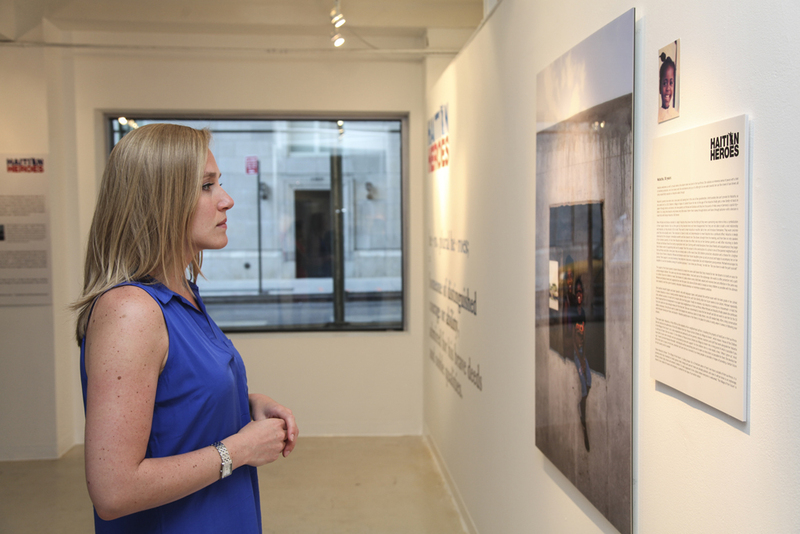 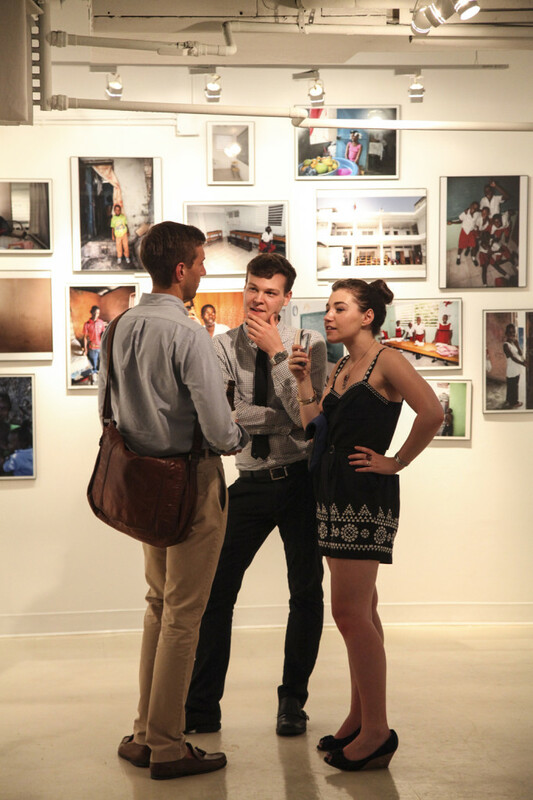 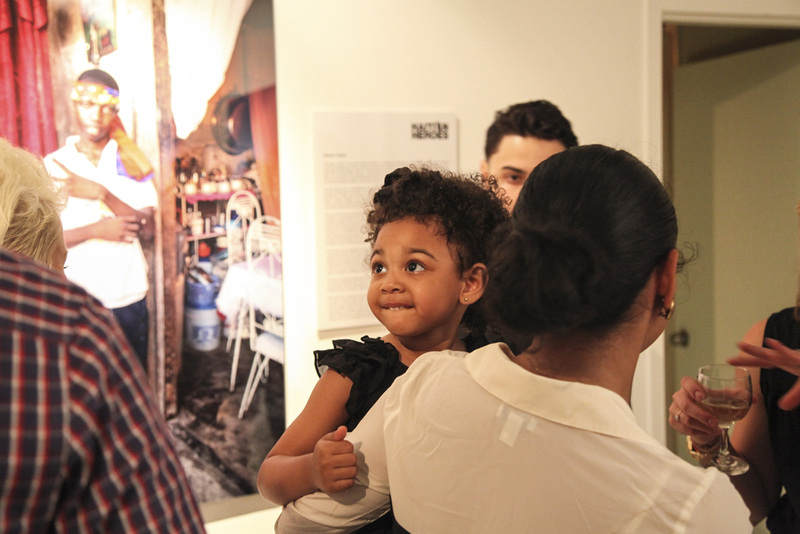 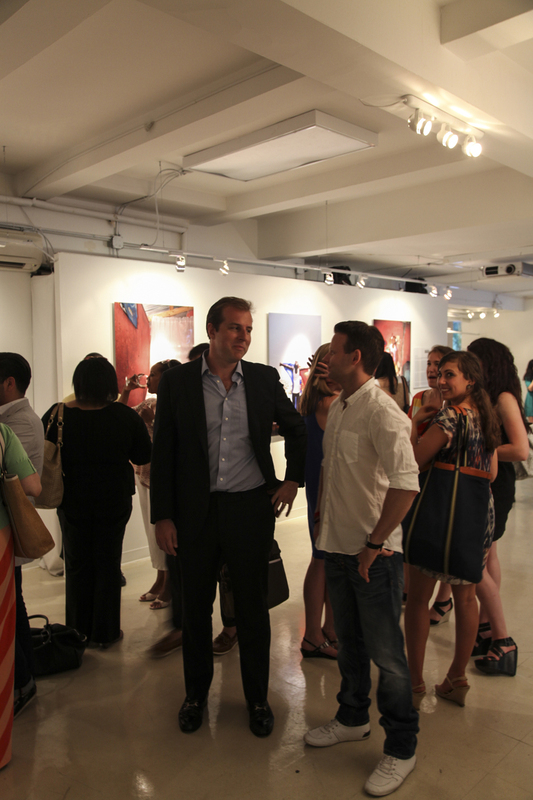 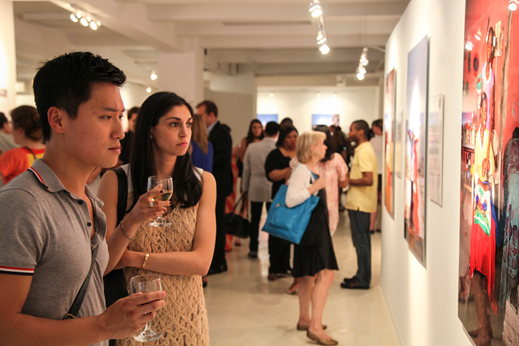 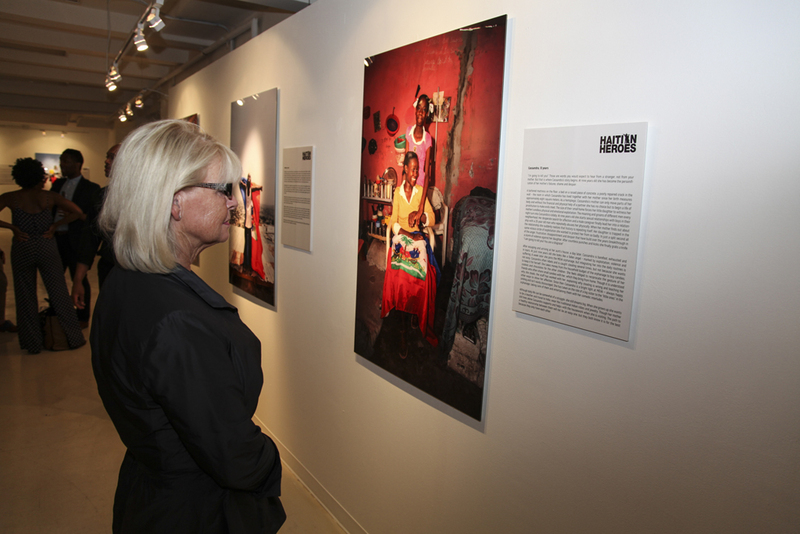 All proceeds from the exhibit and sales of the pictures will be used to finance selected educational projects in Haiti.